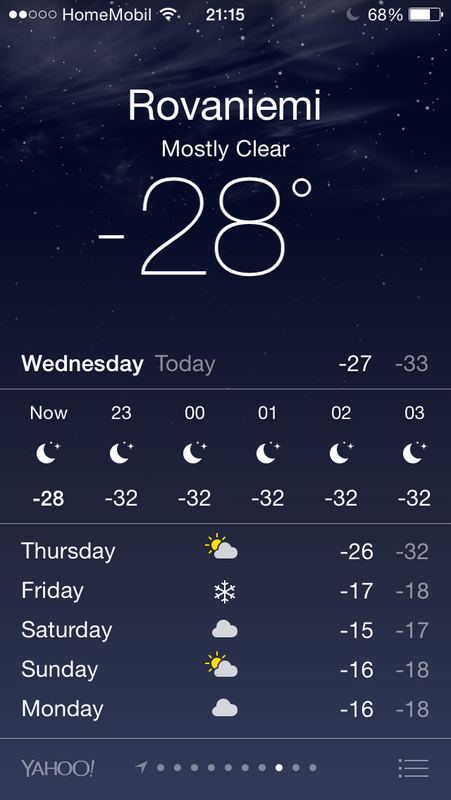 As the Danish winter takes hold, it’s tempting to head south to seek a warmer climate for a winter break. However, for those with a more adventurous spirit, a trip to the icy north brings rich rewards. In the beginning of the Danish winter, it seems almost counter-intuitive to head further north for a winter break. 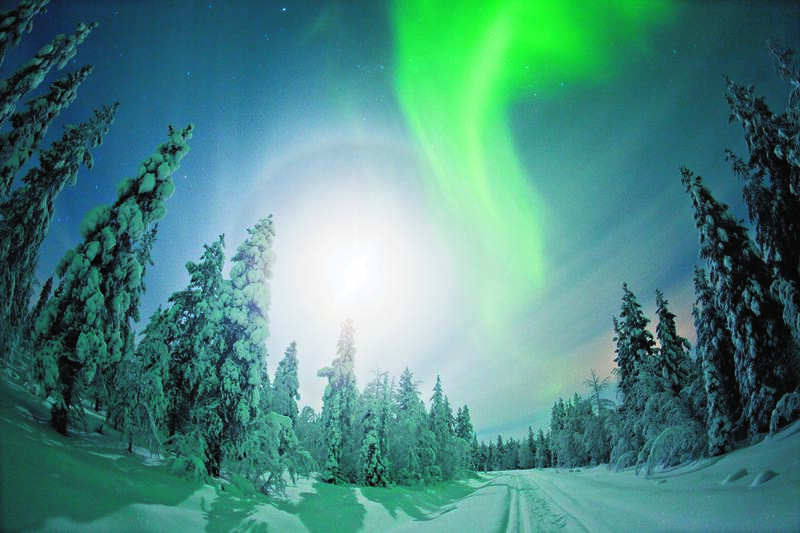 However, Lapland is a magical place full of breath-taking scenery and experiences that you will not find anywhere else. It is also perfect if you are looking for a place to relax and find rest as the unspoilt wilderness allows you to experience a silence like nowhere else on earth. Out on the fell, you can see for miles but all you will hear is the sound of your own breathing and the crunch of snow beneath your feet. 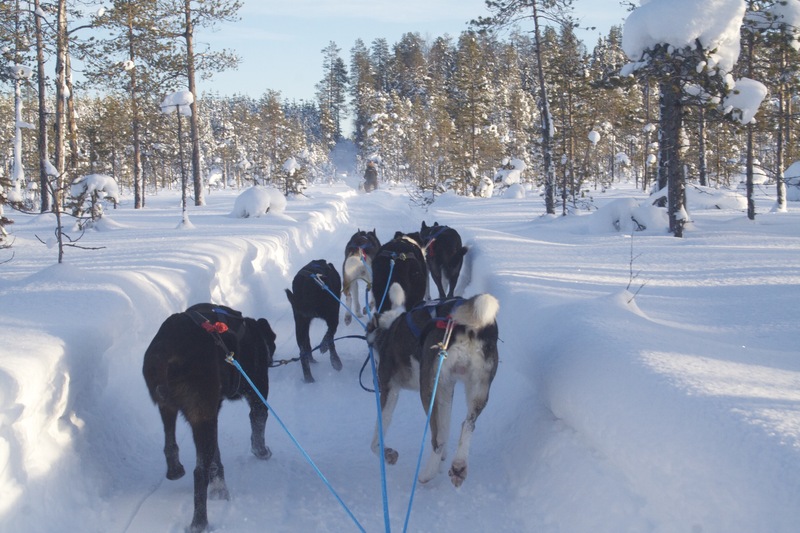 If you prefer a more active holiday, the abundant snow offers opportunities to try a wide range of winter activities such as husky dog sledding and snowmobiling. Set in the Scandinavian Arctic region, Lapland covers large areas of northern Finland and Sweden, as well as a small part of Norway. 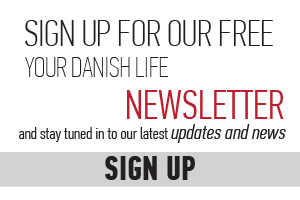 It’s easily accessible from Denmark and offers something for everyone. 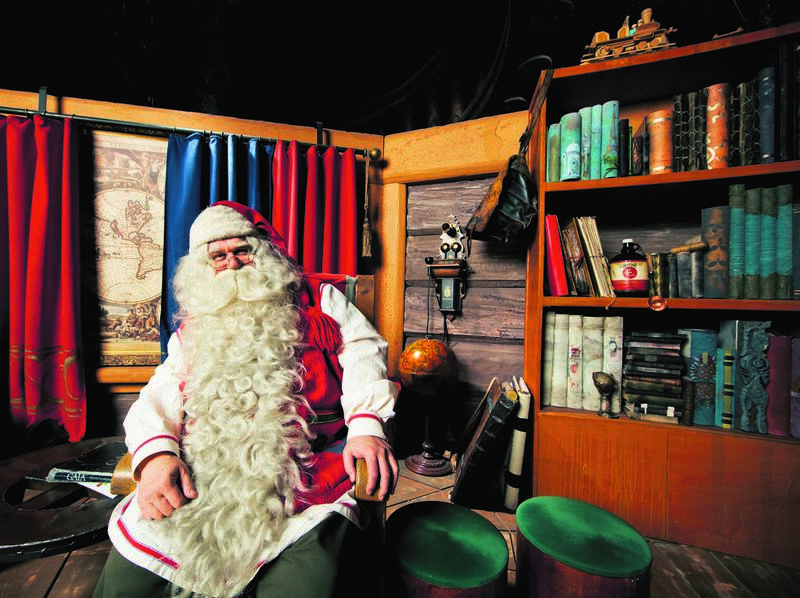 For children, what could be more magical than visiting Father Christmas in his hometown? 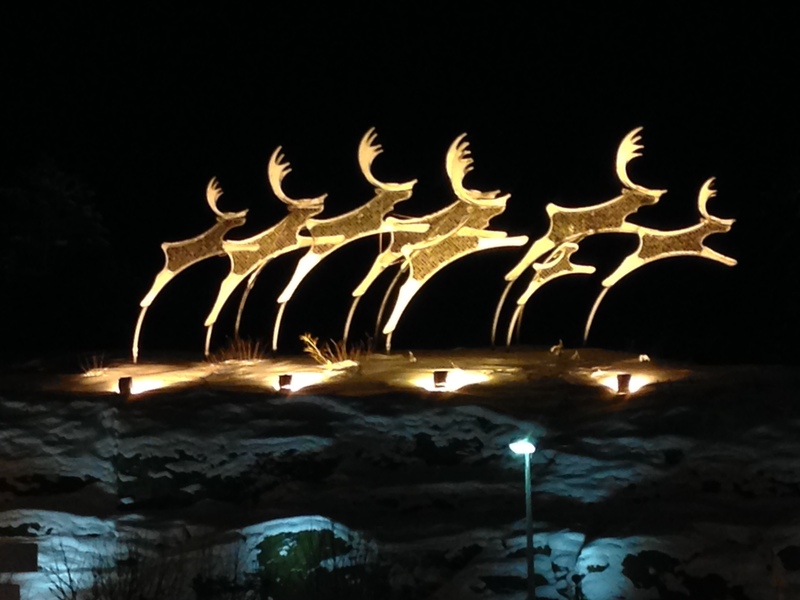 Rovaniemi, the official home town of Santa Claus, is a popular place for a pre-Christmas family break. There you will find the Santa Claus Village, right on the Arctic Circle. The village is a purpose-built holiday resort with accommodation, shops, restaurants and tour companies offering a range of excursions. It attracts more than 300,000 visitors from around the world each year and Santa’s Post Office has received letters from 198 different countries. Despite the obvious commercial nature of the resort, it retains a very special atmosphere. 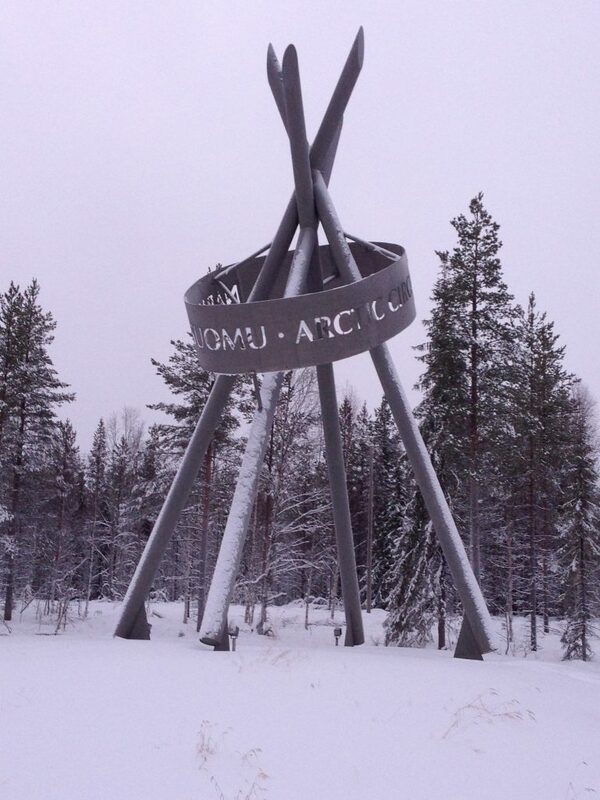 Kati Juhasz-Bodnar visited Rovaniemi with her husband and daughter last year. She described it as a truly magical experience, even for adults, and was particularly impressed that Santa was able to greet the family in Hungarian, their native language. Maybe the kinship between the Sami people’s language and Hungarian helped Santa’s language capabilities. Traditionally known in English as Laplanders, the Sami are a Finno-Ugric people, whose language belongs to the Uralic language group – to which the Hungarian, Finnish and Estonian all belong. She recommends bringing good quality winter gear, as when they arrived in December it was a very cold night with temperatures dropping to minus 30 degrees Celsius. They spent the night in an igloo at the Snowman World Igloo hotel – in Santa’s village. Each igloo had a different hand carved ice sculpture and her family found that spending the night guarded by an polar bear was an amazing and truly special experience. Although Santa’s Village can be visited in one day, if you have more time, there are plenty of other things to do in the area. Rovaniemi is the capital of Finnish Lapland and boasts an eclectic collection of museums and attractions. Arktikum houses displays of hundreds of cultural artefacts and traditional costumes as well as examples of Lapland’s unique flora and fauna. The stunning Northern Lights theatre where guests can lie back and enjoy the Aurora Borealis (the famous Northern Lights) projected onto the ceiling is not to be missed. Next to Arktikum is the Pilke Science Centre. The museum boasts unique interactive exhibitions where you can try such unusual activities as forest karaoke and virtual moose hunting while learning about the sustainable use of the forest environment. No trip to Lapland would be complete without a husky dog sled ride. Adults can drive the sleds and this is an exhilarating experience. Whizzing along the snowy tracks being pulled by a powerful team of excited dogs certainly puts some colour in your cheeks! At the Raitola Husky and Reindeer Farm, you can also meet the noble beasts who will be making sure that Santa delivers his presents on time. 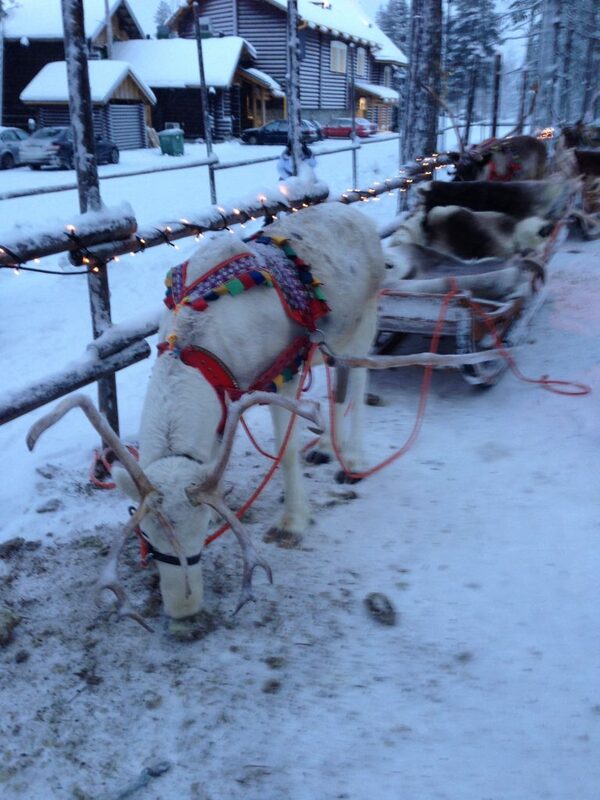 The reindeer take you out on a sled ride to a frozen lake where you can try your hand at ice fishing. Rovaniemi is easily accessible from Denmark. 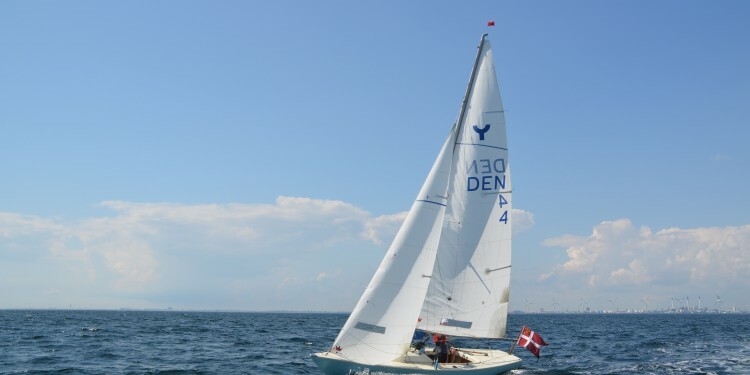 Finnair and Norwegian offer several flights daily from Copenhagen via Helsinki. 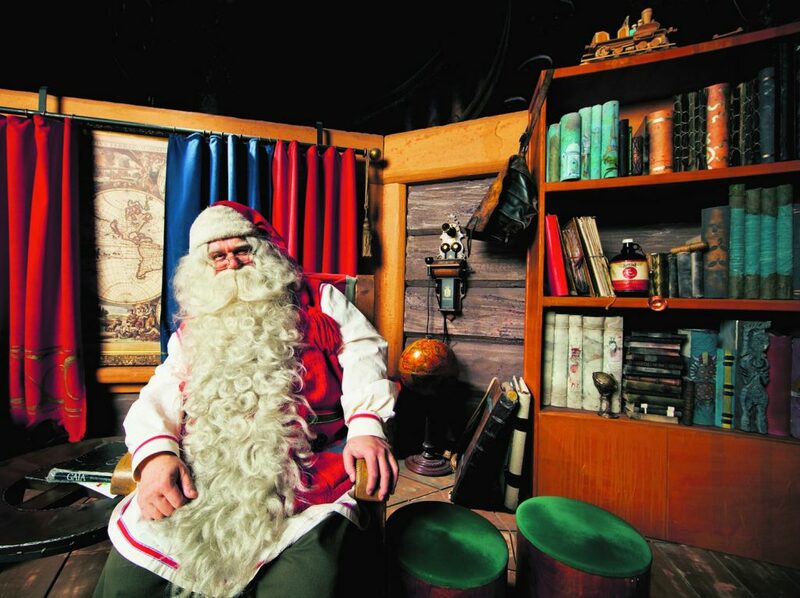 Accommodation and excursions can be booked directly through the Santa’s Village website. A rental car offers flexibility and independence but the resort is also easily accessible by bus from Rovaniemi airport. 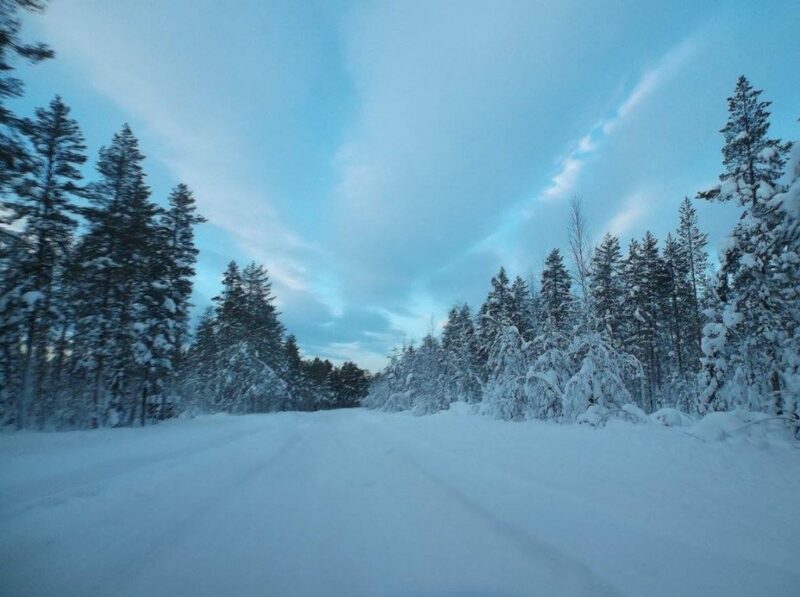 If you would prefer a more authentic Finish Lapland experience, a less well-known alternative to Santa’s Village is a Santa Break in Harriniva. 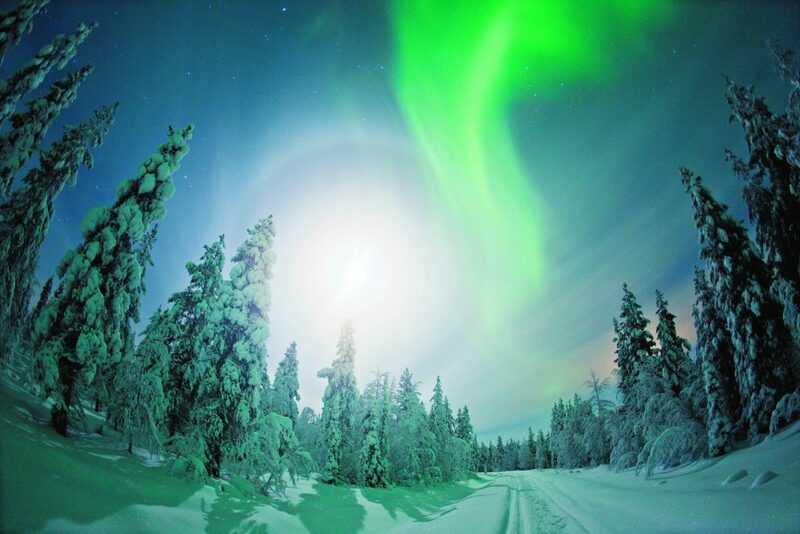 Wexas Travel, a company that specialises in tailor-made holidays in Lapland, offers a luxury four-day itinerary. The highlight of the trip is obviously meeting Santa. After a snowmobile ride through the snowy forest, guests are met by an elf and led along a candlelit path to a log cabin where Father Christmas awaits. The rest of the holiday is filled with fun winter activities such as ice fishing, toboggan rides, reindeer rides and husky dog sledding. Children even get to try their hand at driving their own mini-snowmobile. The jewel in the crown of Swedish Lapland is undoubtedly the famous Ice Hotel in Jukkasjärvi. This hotel and art exhibition is totally rebuilt every year out of ice from the river Torne. 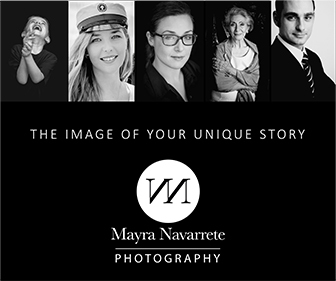 Artists from all over the world submit their ideas for the Art Suites and the winning designers are invited to Jukkasjärvi in November to turn their ideas into reality. The results are breath-taking. A night sleeping in an ice room is a truly unforgettable experience. The temperature is a chilly -5 to -8 degrees Celsius but you are wrapped up toasty and warm in a thermal sleeping bag on top of a pile a reindeer skins so it is actually possible to get a good night’s sleep. One night in a cold room is probably enough but if you want to stay for longer, you can opt for either a cabin or a room in the hotel. Last year, Ice Hotel 365 was built alongside the traditional Ice Hotel. This permanent structure includes luxury suites with a sauna and bathroom as well as art suites sculpted by individual artists. Unlike the Ice Hotel, Ice Hotel 365 will not be left to melt in the spring. The ice will be cooled by solar panels during the summer months. For many, the possibility of seeing the elusive Aurora Borealis is the main draw. 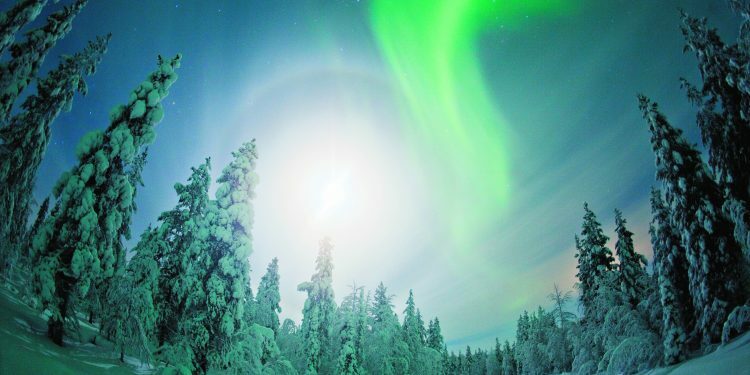 Situated 200km north of the Arctic Circle, the hotel offers a good chance of seeing the Northern Lights if weather conditions are favourable. A beautiful sculpture greets visitors arriving at Rovianemi airport. Riding Santa’s white reindeer at the Santa village – children love it. 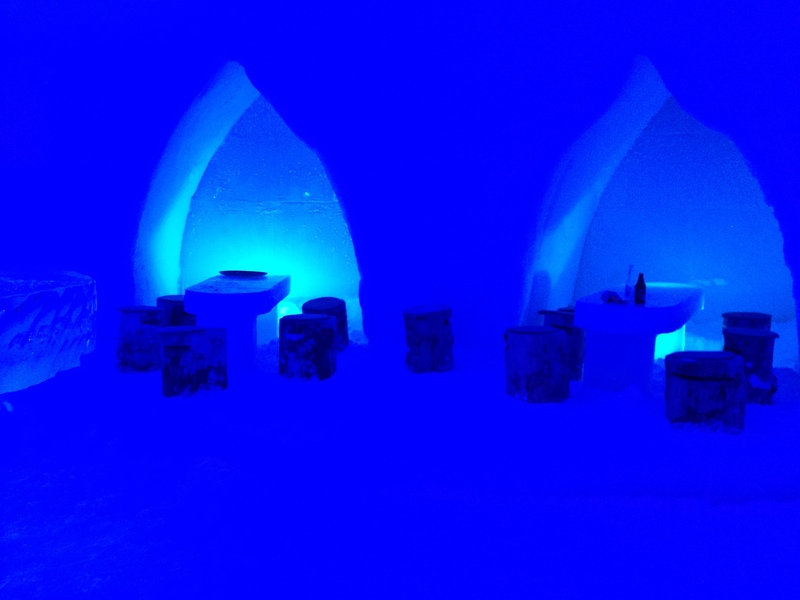 The ice bar at the Snowman World Igloo Hotel in Santa’s village – drinks are frozen! 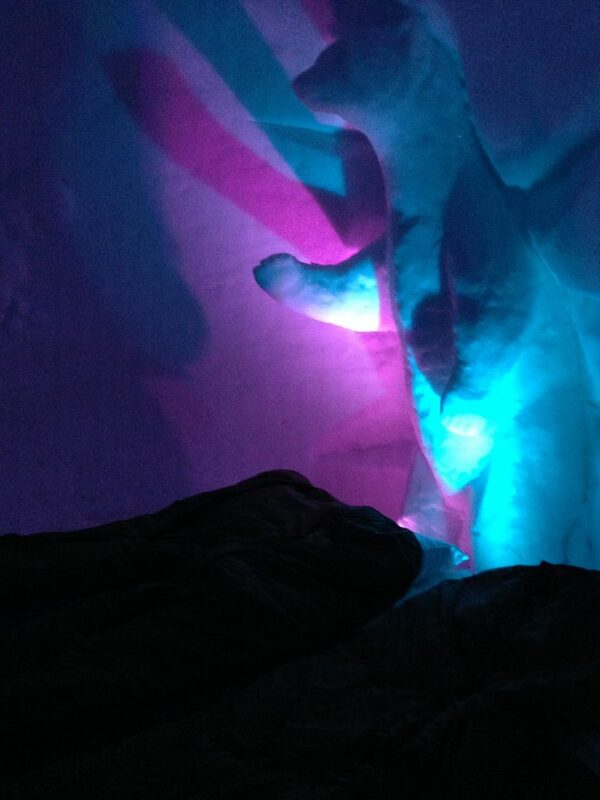 Each igloo has a different hand carved sculpture guarding your sweet dream.